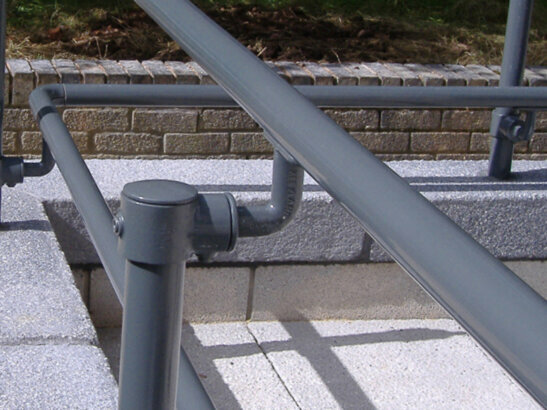 Not Sure What Type Of Handrail You Need? 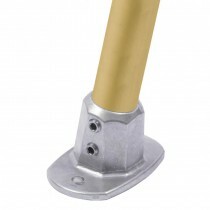 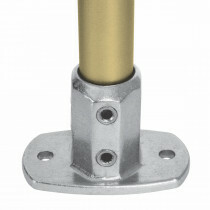 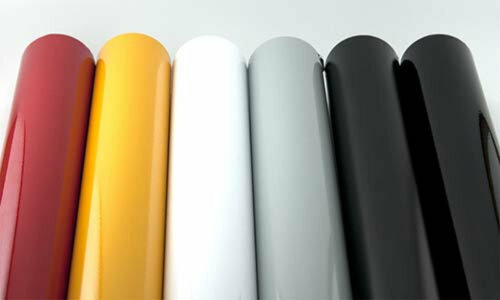 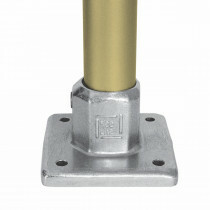 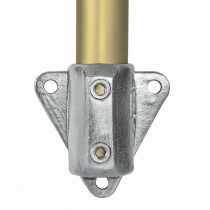 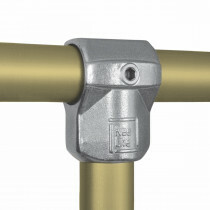 Take a look at our Residential Handrail page. 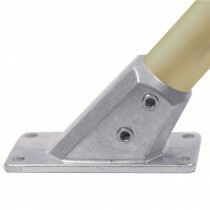 Find the solution that is right for your stairs. 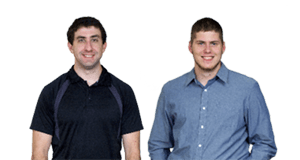 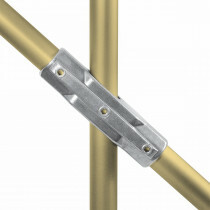 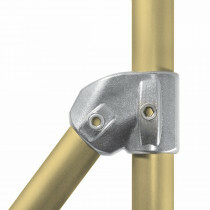 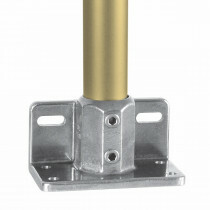 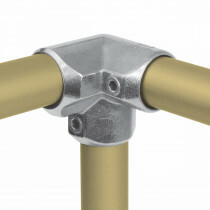 Not sure what type of system you need or your project is too complicated for an ADA Railing kit? 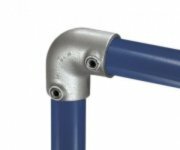 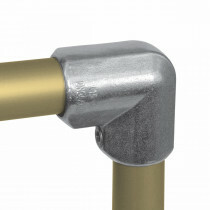 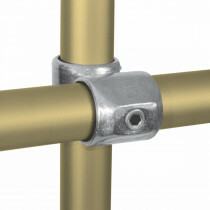 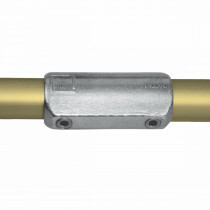 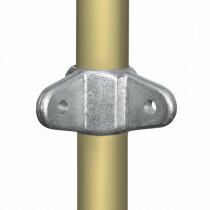 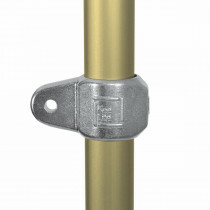 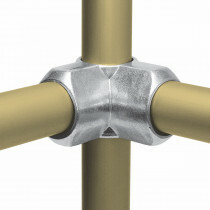 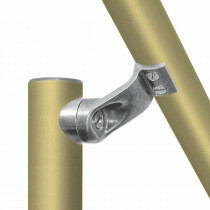 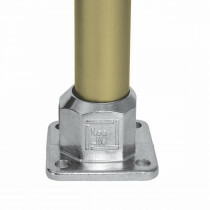 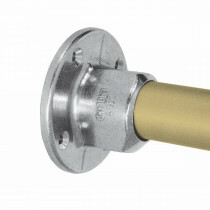 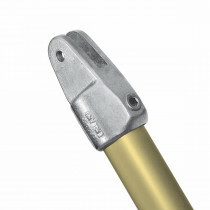 Kee Lite pipe and handrail fittings are structural pipe fittings made from anodized aluminum. 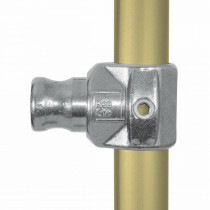 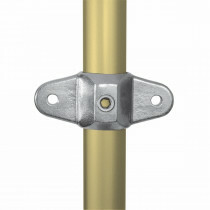 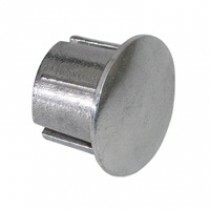 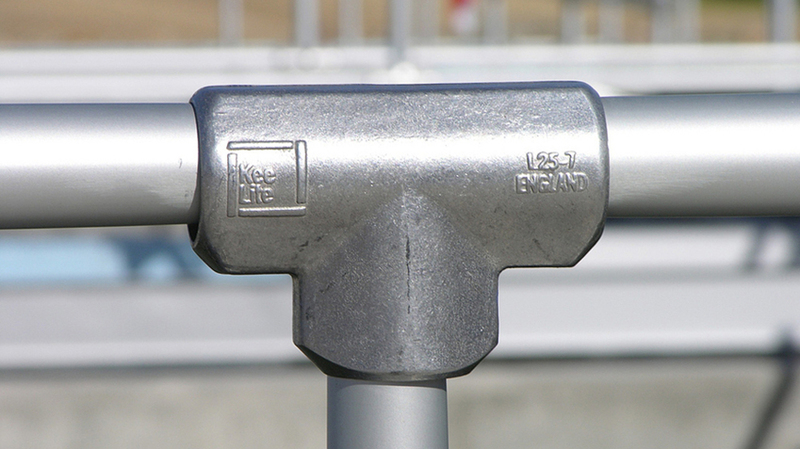 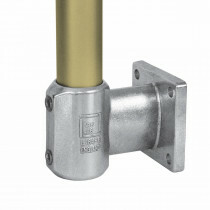 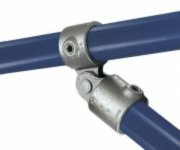 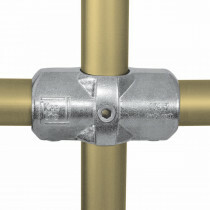 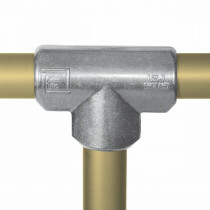 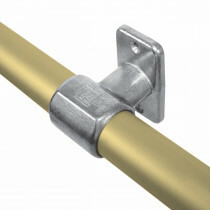 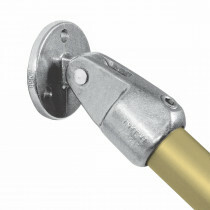 Kee Lite pipe fittings are about half the weight of galvanized Kee Klamp fittings and have a clean, modern look. 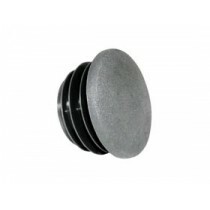 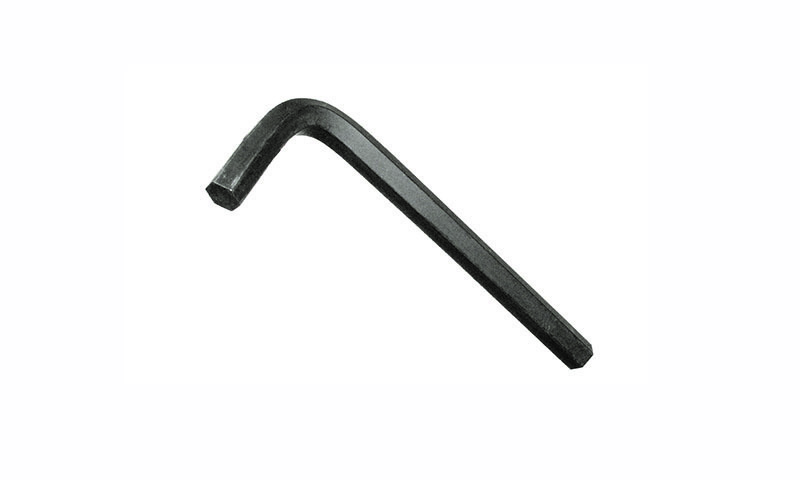 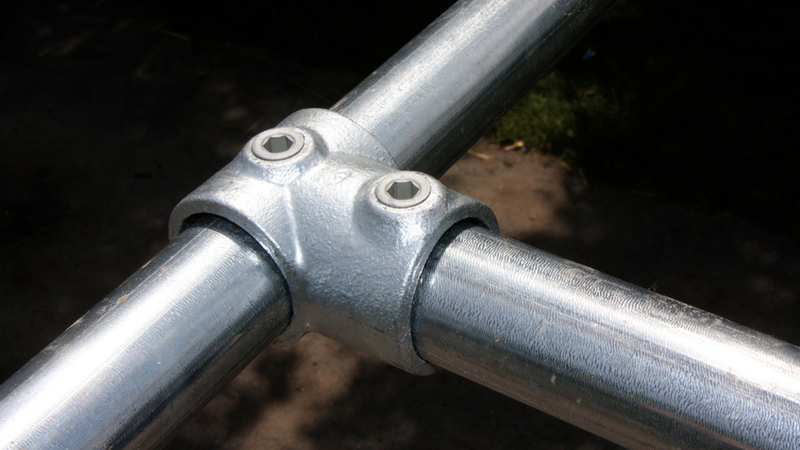 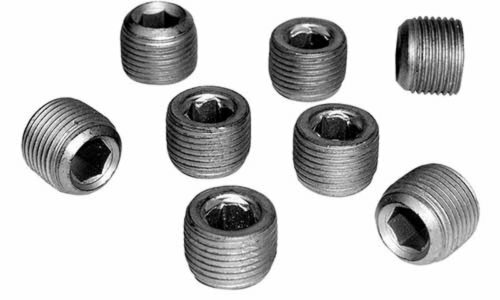 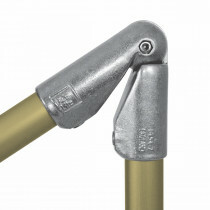 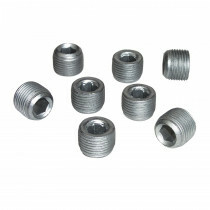 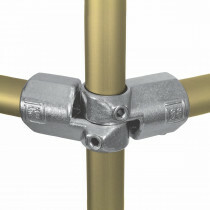 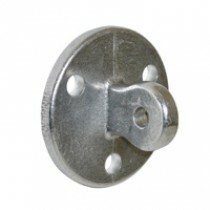 These fittings can be used to build aluminum pipe railings and other pipe-based structures. 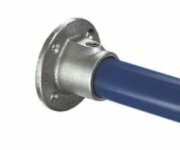 Size / Fits Pipe:: 8 / Outside Diameter 1.900"
We will help you complete your project.